The Extreme 40 catamaran was launched in 2005 with the aim of providing an easy-access multihull that could be raced in a variety of conditions without compromising performance. The X40 was the headliner for the inshore racing of the Volvo Ocean Race and also the Extreme Sailing Series, won by Alinghi in 2008 and 2014. Having gained the attention of the sailing world thanks to its involvement in the Volvo Ocean Race, the Extreme Sailing Series was launched in 2007 as a showpiece for the exciting boat. Each Series is comprised of a number of Acts, initially across Europe, but later the world. Alinghi joined the X40 racing scene in 2008, using two of the catamarans as in-house training in Valencia as part of its preparations for the 33rd America’s Cup. 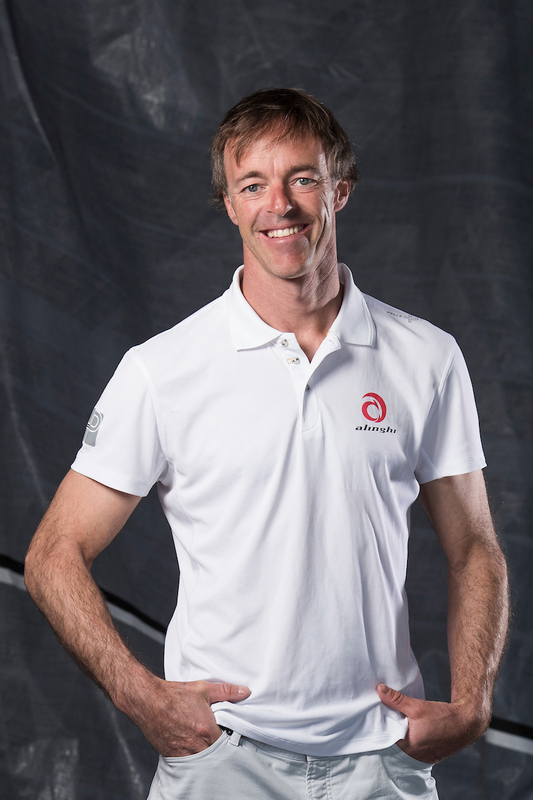 At the same time, the four-man team – Ed Baird, Lorenzo Mazza, Rodney Ardern and Piet van Nieuwenhuijzen – joined the 2008 Extreme Sailing Series. Despite a steep learning curve – including a capsize in Lugano – remarkably, Alinghi took the title. 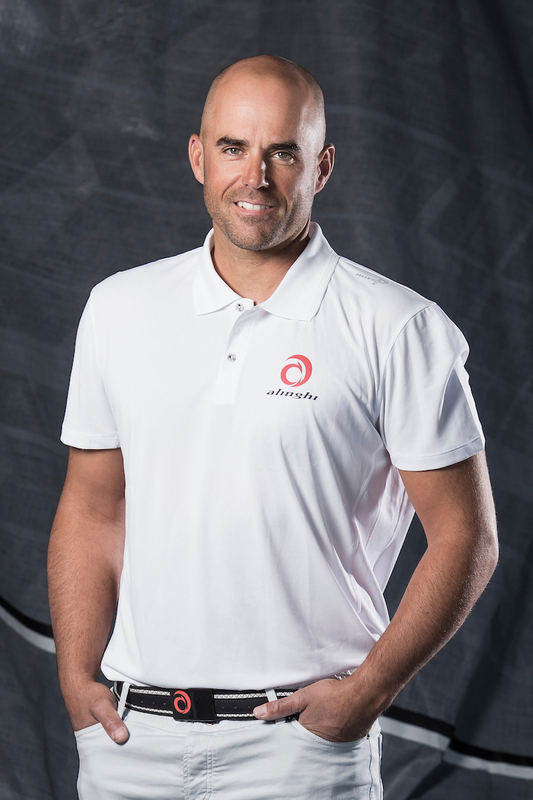 After a break to focus on the America’s Cup, Alinghi rejoined the Series – ferociously competitive as ever – in 2011, sailing it consecutively until the 2014 edition, which the team was delighted to win after an incredibly close second-place finish in 2013. As with all racing that Alinghi takes part in, the X40 is strictly one-design, with a single yard producing the hulls and a choice of two providers for foils and spars. Running costs are kept in check with a rule that allows teams to only use two suits of sails in a season. The high-performance catamaran is specifically designed to fit into a shipping container or to be towed behind a car, and to be assembled quickly by a small team. Alinghi are the 2014 Champions! A very special year ended in suitably special fashion for Ernesto Bertarelli’s Alinghi in Sydney, as they secured not just another Act win, but also wrapped up the 2014 Extreme Sailing Series title. Coming after the summer’s victory in the Vulcain Trophy, the performance in Australia caps what has been a hugely memorable 12 months for the Swiss team. Morgan Larson put it better than anyone after the racing: “We’ve had an amazing season with an amazing team. To win the season and the Act on the last day in the conditions we had here in Sydney, which is the best sailing venue in the world, is a special moment that’s going to take a long time to sink in. The level of confidence that we have on our boat just made me realise I can win anything with these guys. This is the best feeling I’ve had all year and probably in the whole of my sailing career, so I’m going to cherish it. 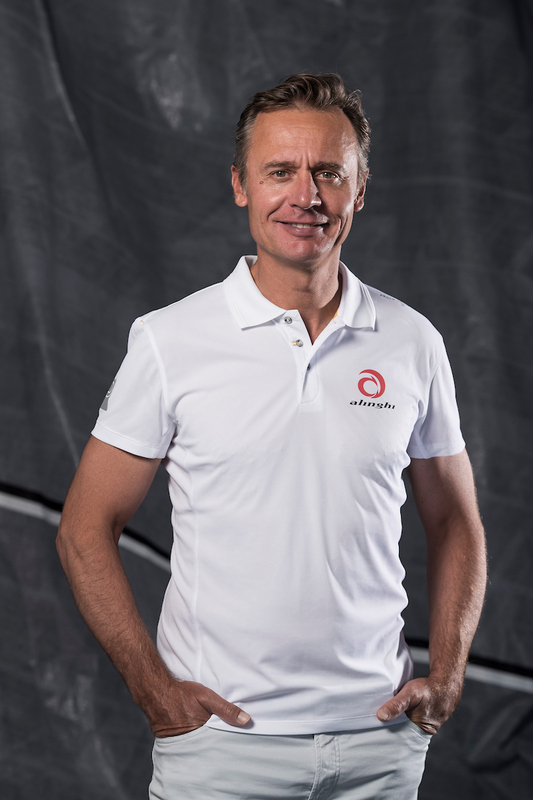 “This victory was made possible by a superb team effort, by our spirit and by the unwavering and invaluable support of Ernesto Bertarelli, Alinghi’s heartbeat” In many ways, Sydney had saved the best for last, with big winds making for exciting racing. Indeed, so strong were the winds on the scheduled first day – up to 30 knots! – that racing had to be cancelled. However, from Day 2 onwards, the fleet was able to do battle on the city’s harbour, with thousands watching some fantastic duels as they played out on the water. 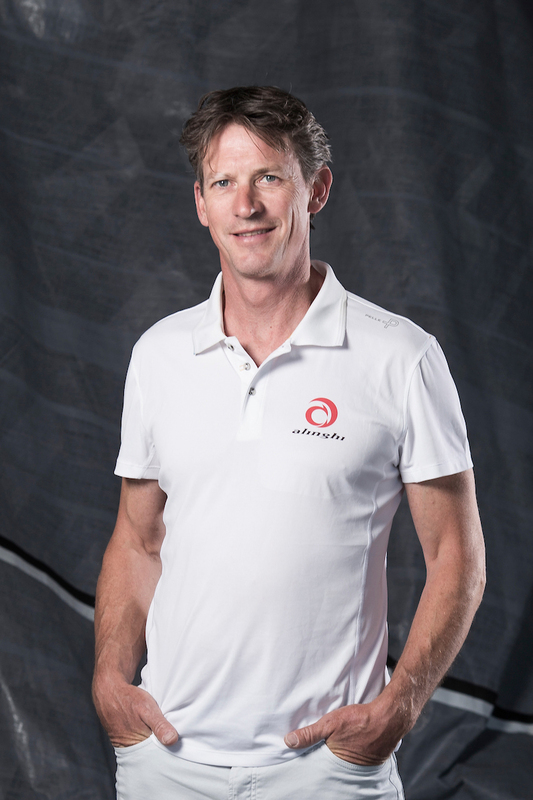 Such had been the level of Alinghi’s performance throughout the season – four Act wins had already been secured – that the team only had to finish sixth to secure the overall title. However, playing it safe was never on the agenda, and the team went all out to win their fifth Act – a risk that is testament to the team’s competitive spirit. In the end, it all came to down the final double-pointer race, with Alinghi needing to finish ahead of their rivals,The Wave, Muscat. This they did, in triumphant fashion, holding their nerve to take second place in the race and the Act with it – a fitting end to what has been a remarkable season in which the team have been on the podium in every Act. 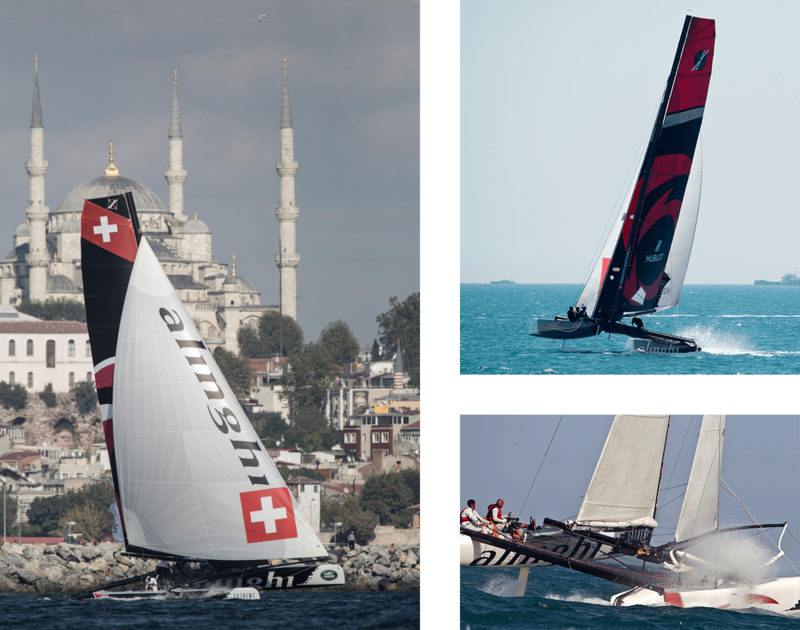 This victory, of course, is the second circuit triumph of the season for Alinghi, after SUI1 helmed by Ernesto Bertarelli won the Vulcain Trophy – the other one-design multihill championship – on Lake Geneva, with an event to spare. Taken together, these two titles have confirmed a dominant year for the team, Well done to Morgan Larson, Stuart Pollard, Pierre-Yves Jorand, Nils Frei, Yves Detrey and to Anna Tunnicliffe, Commenting on the victory in Sydney and on the season as a whole, Ernesto Bertarelli said: “This victory is testament to the spirit, unity, dedication and passion of Alinghi. Coming after our win in the Vulcain Trophy, it caps a remarkable season for us and for Swiss sailing, which is proving once again that it is a major force to be reckoned with. 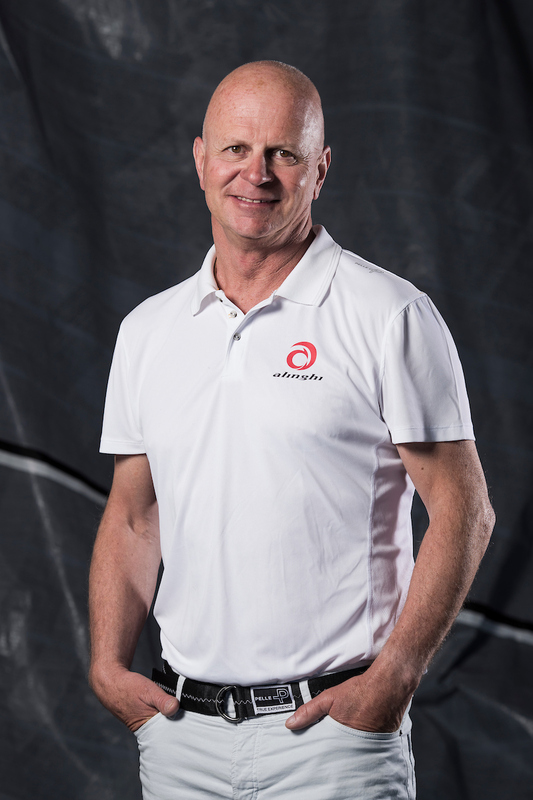 “I want to recognise the performance and achievements of the Alinghi crew, led so brilliantly by Morgan Larson. Their consistency and competitive drive has been unparalleled and this victory is so well deserved. I also want to pay tribute to all of the other teams that raced the Extreme Sailing Series who made this season so exciting. I think that, together, we have again shown that one-design sailing, with all teams able to do battle on an equal footing, not only brings about the most thrilling sport, but also the most inspiring example of sportsmanship, fair play and genuine competition. 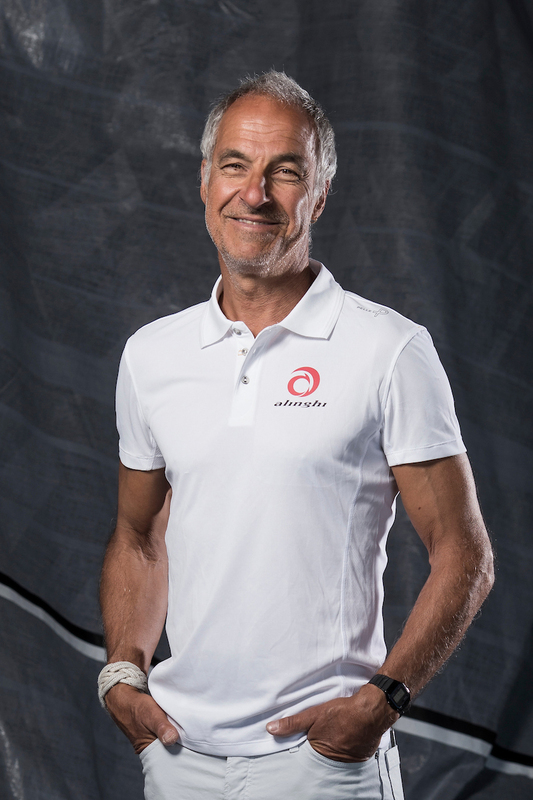 I hope that this title serves to inspire the next generation of sailors to take part in what is such a fantastic sport.” ALLEZ ALINGHI!